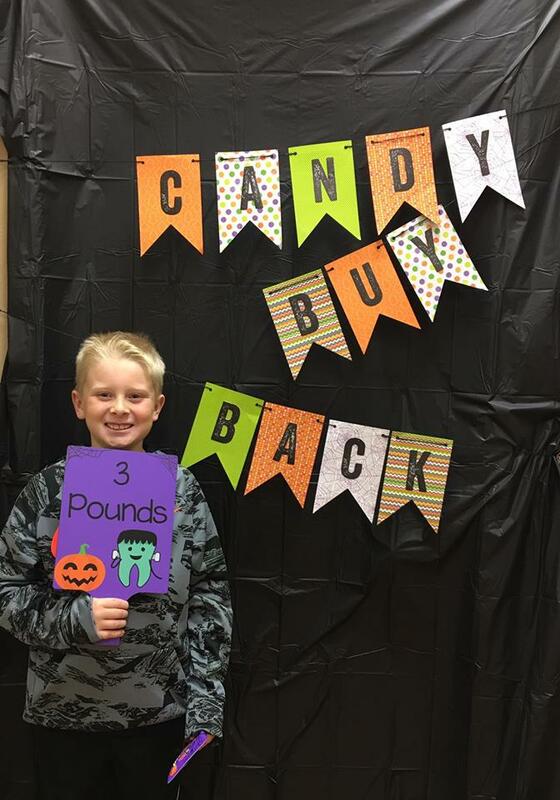 Dr. Stevenson hosted her 9th annual Halloween Candy Buy Back on November 1st. 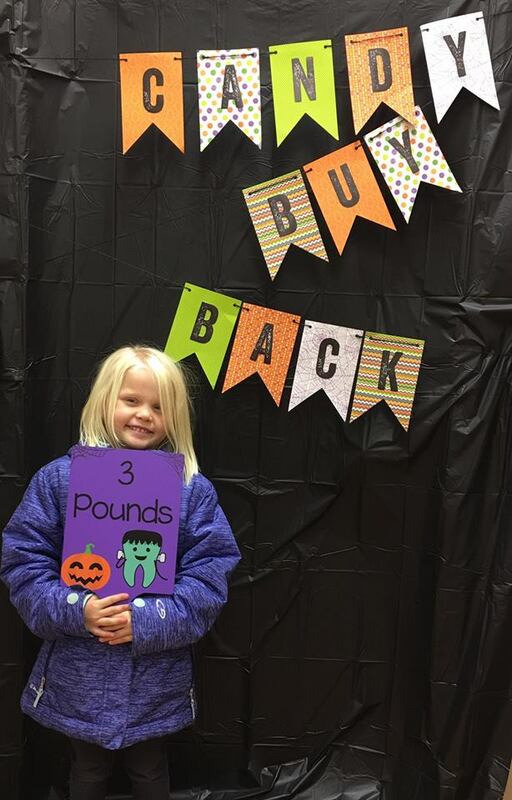 We had a great turnout and purchased over 130 pounds of candy in just 3 hours. Jake and Macie won a $100 gift card to Get Air. 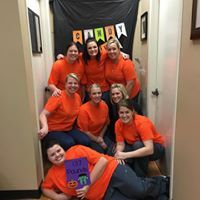 2018 will be our 10th annual Halloween Candy Buy Back and we are looking forward to lots of fun and prizes! Thank you to all that participated and we are looking forward to seeing you again next year!